"It's not acceptable in this day and age"
Club Players Association chairman Michael Briody has hit out at the farcical situation that saw St Patrick’s of Wicklow having to play two high profile games in the space of 24 hours this weekend. The Garden County champions were forced to face Rhode in the Leinster Club SFC today after only claiming their county title with a replay final victory over Rathnew yesterday. 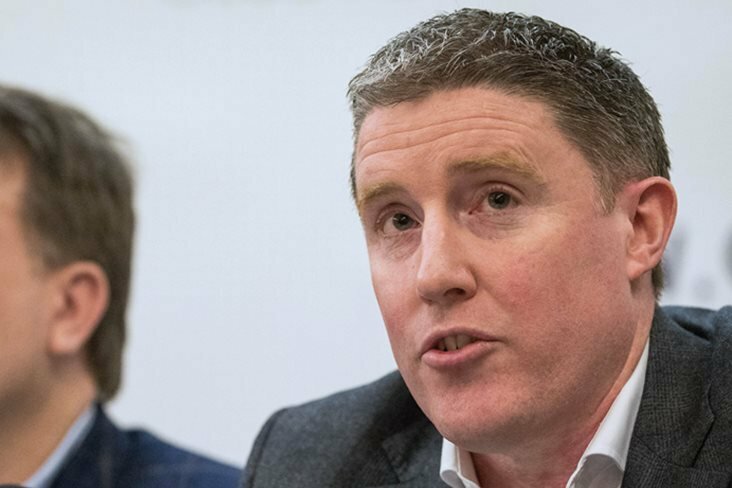 Speaking as a guest on RTE Radio 1’s Sunday Sport, Briody said: “I'm not an expert in sports science, but you have healthy, professional soccer players who compete in a less physically demanding sport with no real contact who are at higher risk with a Saturday to Tuesday turnaround compared to a Saturday to Wednesday turnaround. “So there's inadequate recovery there which means playing with damaged muscles, decreased energy, decreased coordination, guaranteed injury.